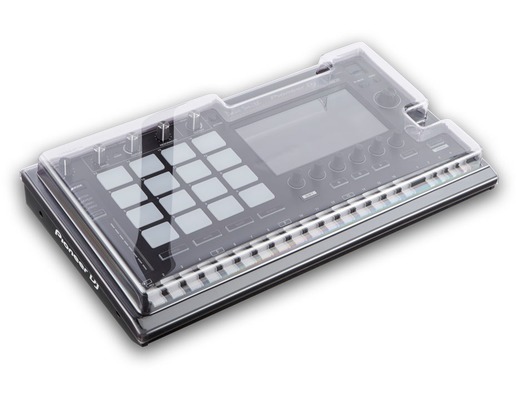 The Decksaver Pioneer Toraiz SP-16 Cover is a smoked/clear dustcover designed specifically to fit the Pioneer Toraiz SP-16 DJ sampler. 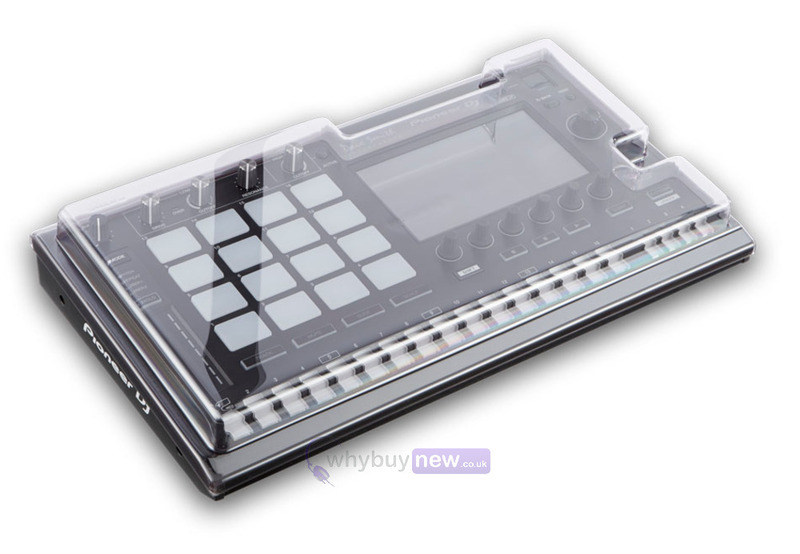 This cover fits the SP-16 snugly, protecting its delicate rotary dials and performance pads from damage during transport, whilst still leaving access to cables. It is made from super durable polycarbonate plastic which will keep it protected from dust, spillages and accidental impact. At home, on the road or in the club, Decksaver has your Toraiz SP-16 covered. A must have for any travelling digital DJ.